Weigh-Loss Supplement, associated with healthy levels of blood sugar and Cholesterol. 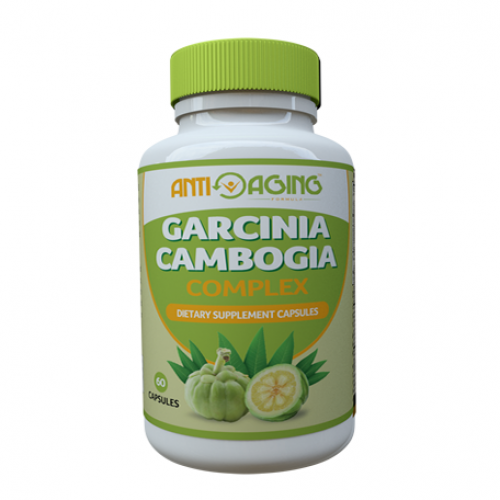 Garcinia Cambogia, a tropical fruit also known as the Malabar tamarind, is a popular weight- loss supplement. It is associated to blocking your body's ability to make fat and it puts the brakes on your appetite. It is associated to helping to keep healthy levels of blood sugar and cholesterol. 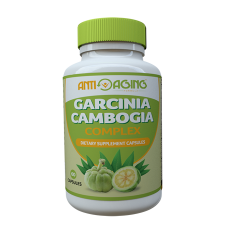 Studies have found that supplementation with Garcinia Cambogia can reduce oxidative damage, and can be beneficial for Diabetes, Excercise Endurance, GIO Disorders, Red and Blood Cell Count. The herb is considered beneficial for overall health in the traditional Ayurvedic medical system. Rheumatism and bowel complaints are treated with a decoction of the fruit rind. In a 4-week randomized, double-blind, placebo-controlled trial, 150 obese patients were treated with a dietary supplement ( Garcinia Cambogia extract 55 mg, chitosan 240 mg, and chrome 19 mg) together with a weight reduction regimen. Treatment groups administered the dietary supplement showed statistically significant dose-related reductions in weight, total and LDL cholesterol, and triglycerides, and improvement in high density lipoprotein cholesterol.